1961 Fender Stratocaster Tele Red Blue Green Silver, Brand New, Call For Price! 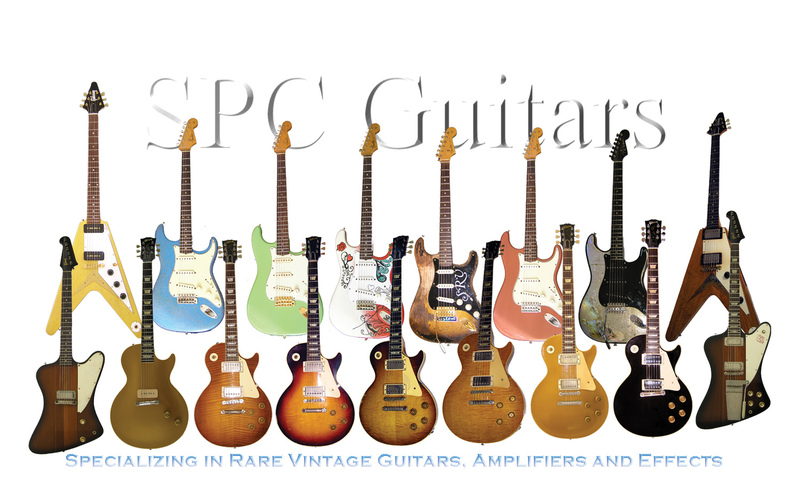 WANTED Looking to buy Custom Color Stratocaster, Telecaster and Esquires anything from the 1950's up to 1965, Sparkles, Ultra Rare colors, Original guitars only. Top Prices paid!